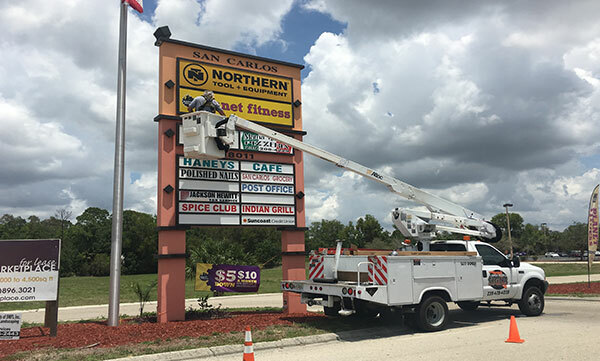 Florida Mobile Signs, LLC Your Full-Service Sign Company! 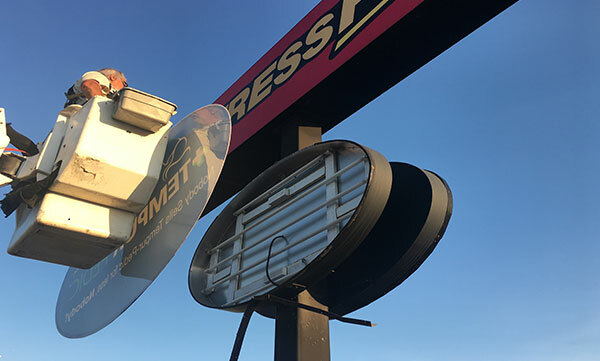 Neon Sign Repair and Conversion. 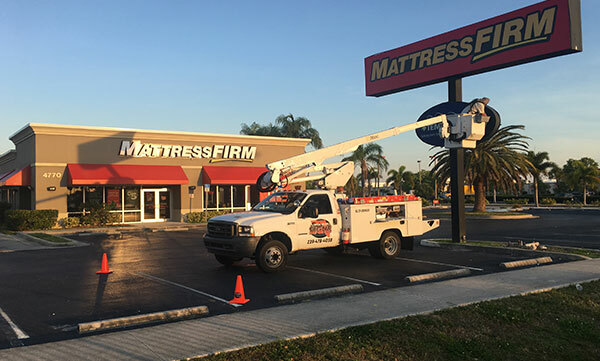 You've already made a significant investment in your sign to draw attention and foot traffic to your organization or business. 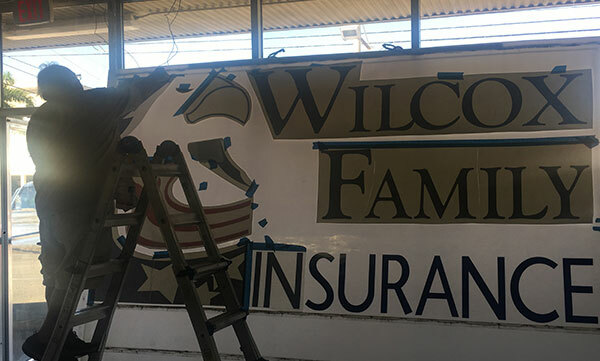 If the health of your sign has faded with time, let Florida Mobile Signs, LLC repair and restore the "face" of your business. 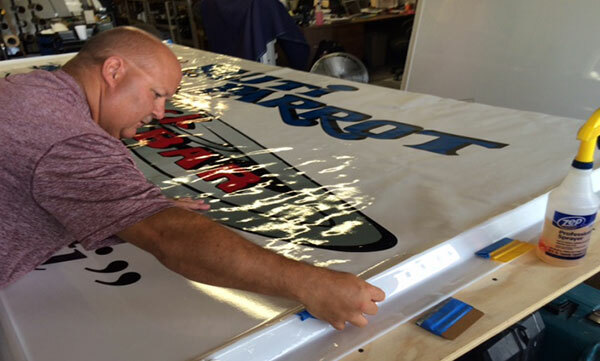 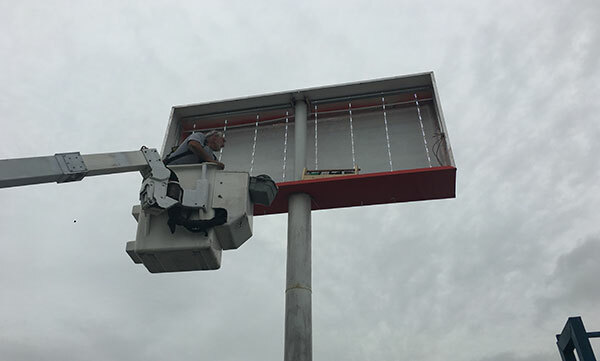 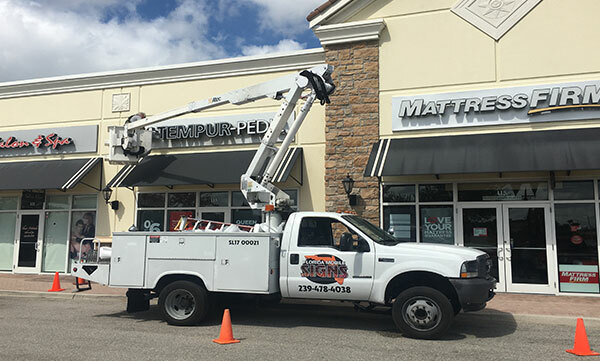 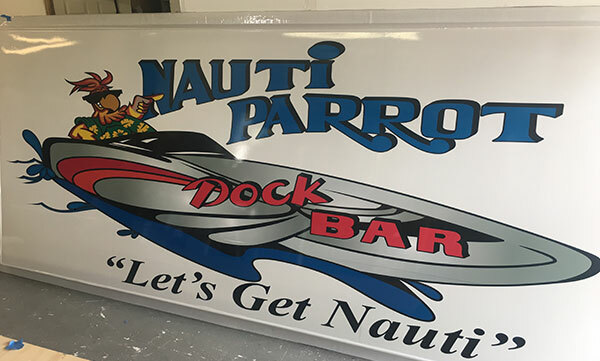 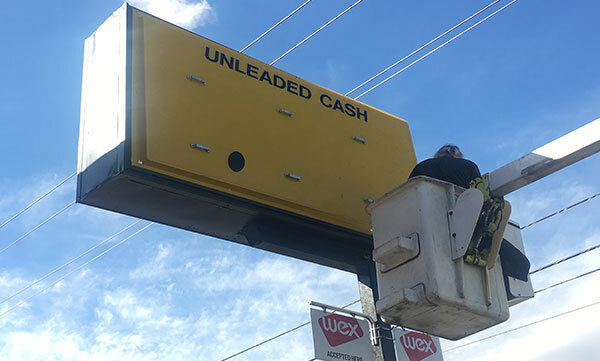 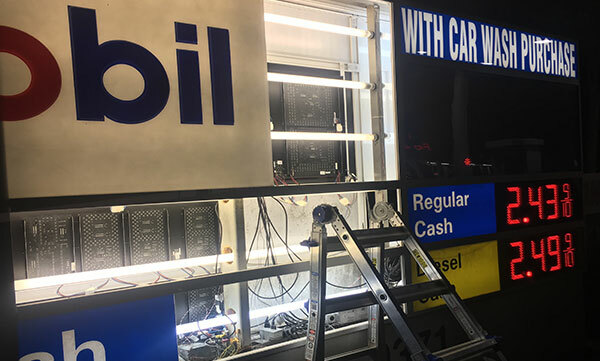 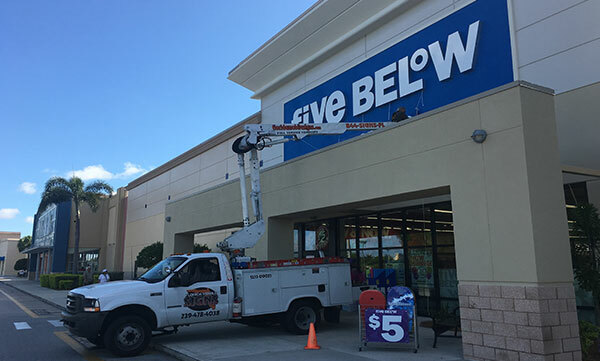 From vinyl replacement, new paint, LED retrofits, new sign faces, or ballast and bulb replacement, let our professional sign technicians get your sign back in working order. 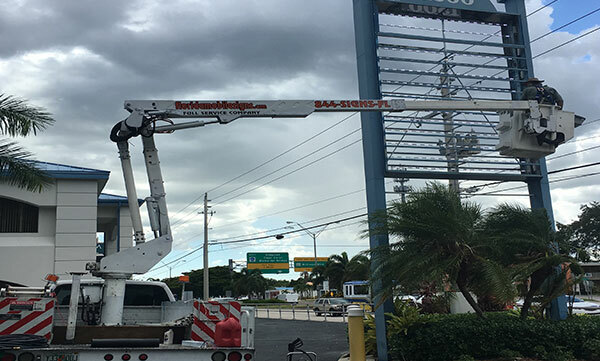 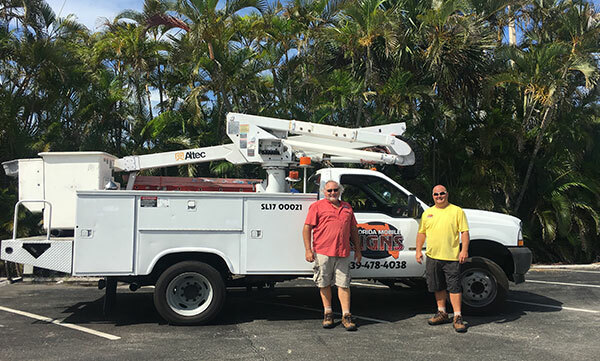 Florida Mobile Signs, LLC has a 42 ft. bucket truck and can service and repair all your signs and lighting needs. 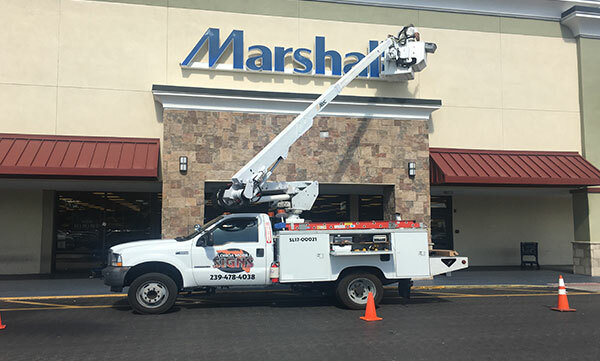 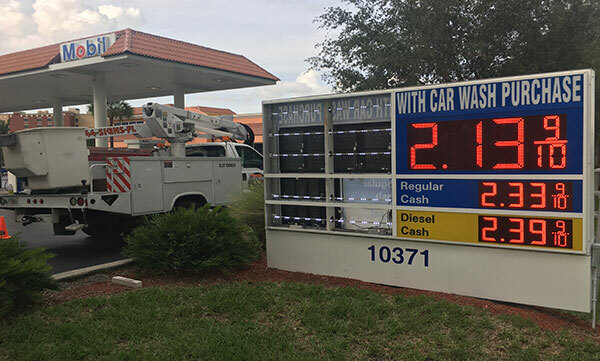 Whether you have a damaged, worn out or non-working sign; parking lot or wall pack lights that are not working; your looking to retrofit your signs or interior & exterior light fixtures with energy saving LED's, we can service all your commercial sign and lighting needs.